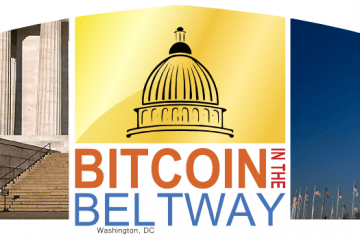 This past month was the Bitcoin in the BeltwayConference held in Washington, D.C. 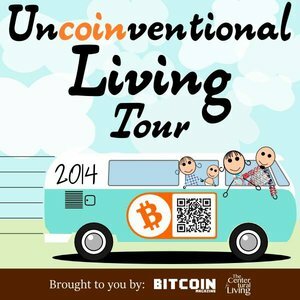 The event was planned by Jason King, who recently ran 3,214 miles on a tour called “Bitcoin Across America”. 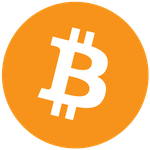 The Conference took place at the Marriott Renaissance in Downtown D.C. and proceeds went to King’s organization, Sean’s Outpost, a homeless outreach and advocacy group that operates on bitcoin donations. King defies the laws of physics with the amount of energy he pours into his advocacy. In addition to literally running across the country for Bitcoin and organizing this major event in D.C., he is also a regular speaker at BTC events across the country and a dedicated philanthropist.